May always comes as a hurricane around here. It's predicted to be wild and crazy, but there's not really a way to prepare for it. We just hunker down and try to stay afloat. But unlike a hurricane, it is fun. Exhausting, but fun! And since today was our last day of the school year for all of us, I better go on and get JK down in the record books, because summer starts tomorrow!! JK is just a sweet, sweet year for our boys! The school they attend has a special area for JKers and is so nurturing and truly bonding for all of the kiddos! 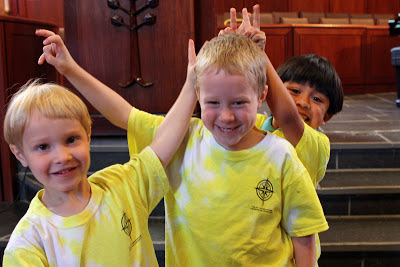 This year for field day, we headed to a family farm! 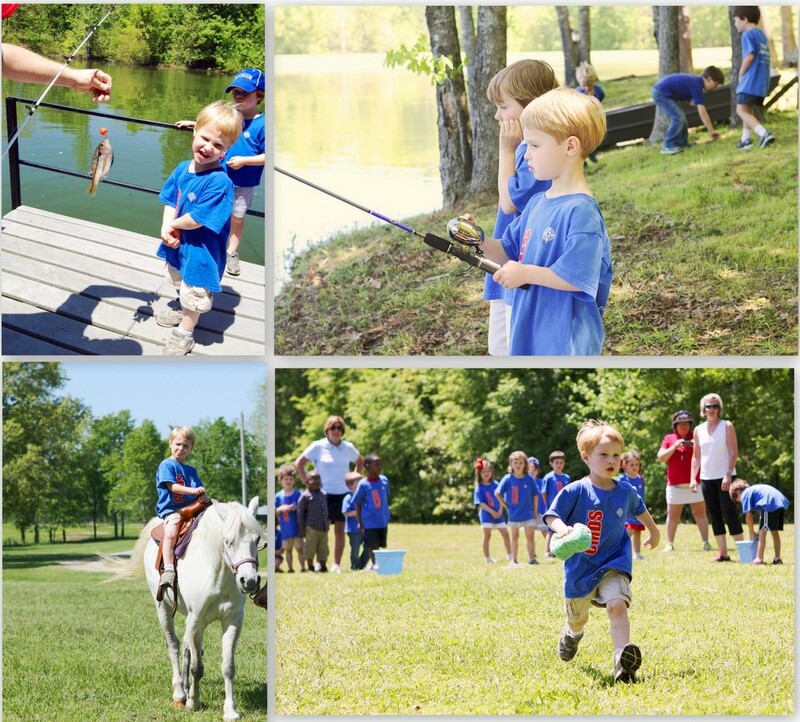 The entire JK was able to go fishing, ride horses, plant sunflowers and partcipate in traditional field day activities! What a fun-filled day! I'm so thankful I was able to take the day "off" and head out to spend field day with Charlie. It was a treat! 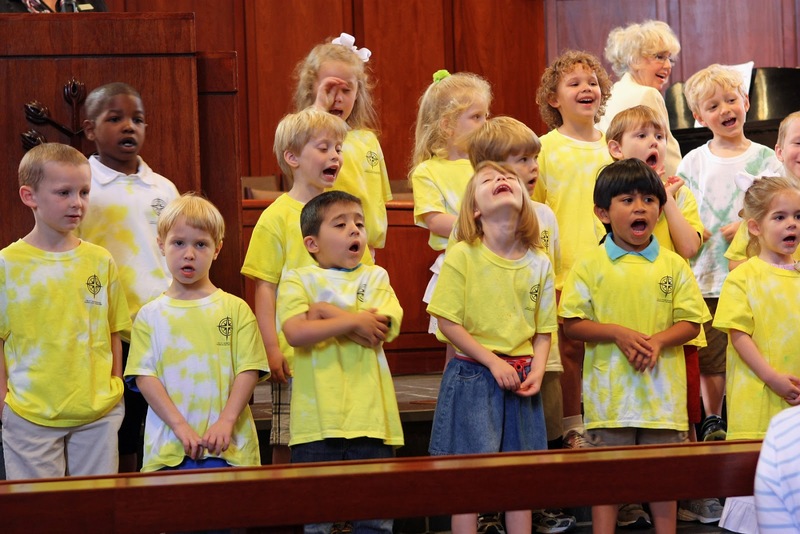 And as a JK wrap up, Charlie and his friends had a special program filled with sweet songs about the year and all they learned! 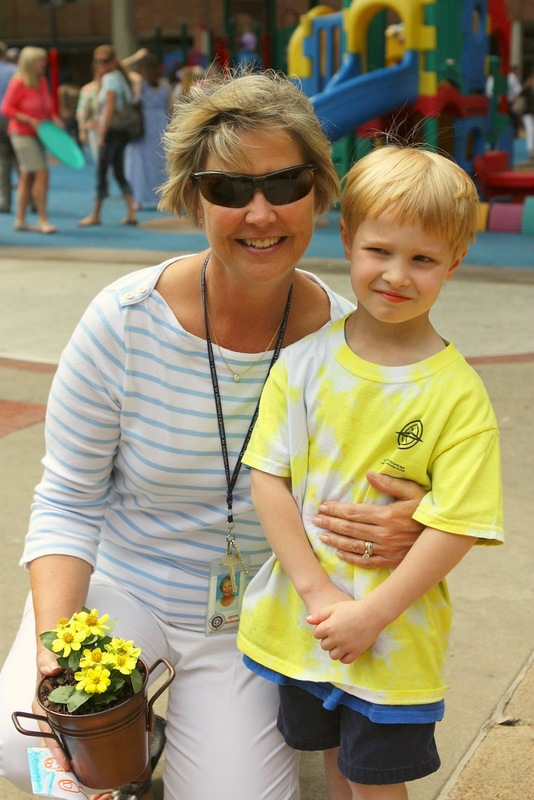 Thank you Mrs. Anderson for taking Charlie under your wing and for a wonderful, loving Junior Kindergarten year. We love you Mrs. Anderson! Found your blog from a mutual friend! Love the picture of Charlie and Mrs. Anderson!